Iris louisiana (Iris louisiana): growing, planting, caring. 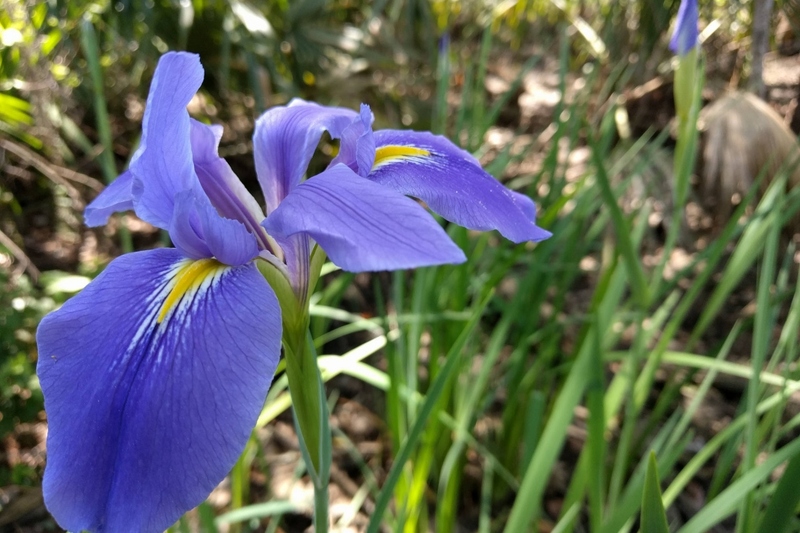 A group of Irises from Louisiana : as you guessed, they thrive in wet soils. Full description for Iris louisiana not yet available.